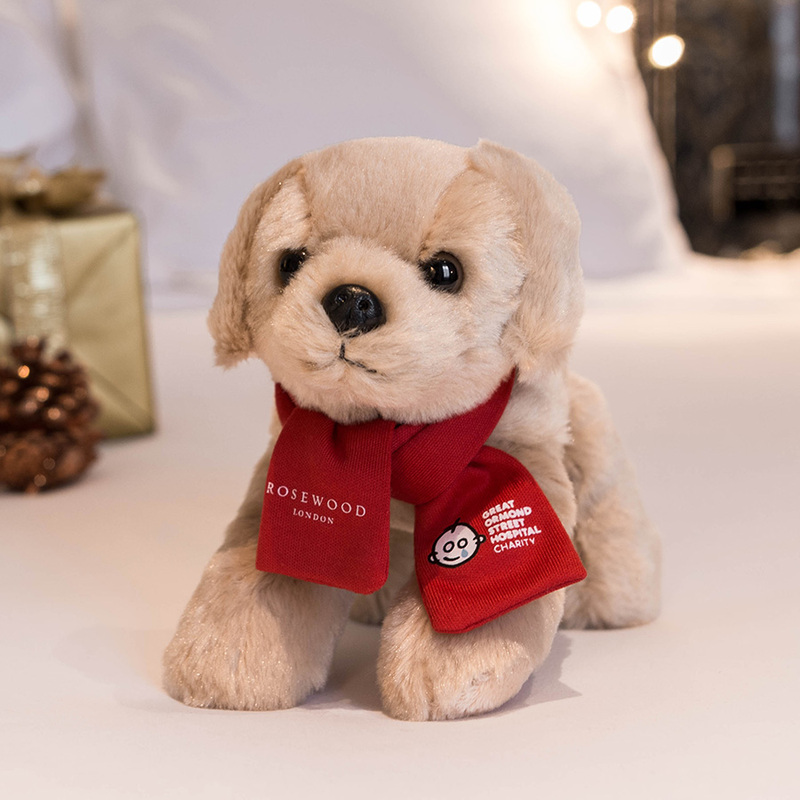 Making the perfect addition to any stocking, Rosewood London has launched a specialty Christmas gift inspired by Pearl, the hotel’s resident Golden Retriever. £15 of the sale price will be donated to Great Ormond Street Hospital Children’s Charity. 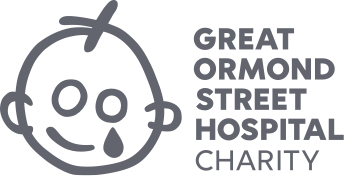 You may also want to donate your Pearl soft toy directly to the children at Great Ormond Street Hospital? If that’s the case, simply select this option in the drop down below and your toy will be sent directly to the Hospital. £15.00 plus VAT of the retail price of every Pearl toy is given by Rosewood London to Great Ormond Street Hospital Children’s Charity (Registered charity no. 1160024). Gift your toy to GOSH?